"It takes a team to build a dream"
The statement above is very true when working towards a better, more sustainable future, and highlights the teamwork vision of the INNOZOWA collaboration. Our consortium of four partners, each bringing its own expertise and network, is working on a revolutionary method to generate solar energy on inland waterways. Initiator of INNOZOWA. The water authority is leading in the field of sustainability and innovation. Its internal ambitions to attain energy neutrality and to improve water management inspired the initiation of the project. Dutch Water Authority Rivierenland is the end user of INNOZOWA and in the development will employ its expertise in the field of water management and water maintenance, as well as function as project coordinator. Blue21 is a social enterprise, specialized in building on water, with over 10 years of expertise in said market. Its specialist background has Blue21 convinced that INNOZOWA will prove of significant added value to The Netherlands. Blue21 will facilitate the design process, develop the design, and collaborate with TU Delft during the research and monitoring trajectory. Finally, Blue21’s founders’ years of experience in entrepreneurship and business development will safeguard the market positioning and commercialization of INNOZOWA at a later stage. 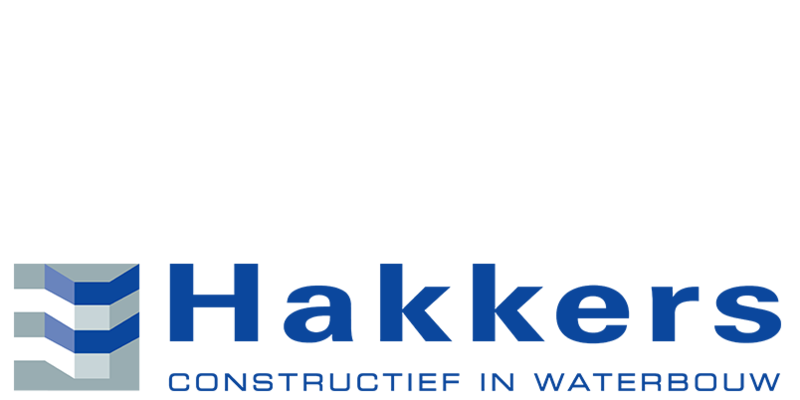 As an experienced hydraulic engineering contractor, equipped with a substantial design department, Hakkers can be considered expert in the field of building on water. Hakkers’ contribution will constitute of designing INNOZOWA into (further) detail, realizing hydraulic constructions, carrying out tests, detailing the design, and producing a demonstration project. 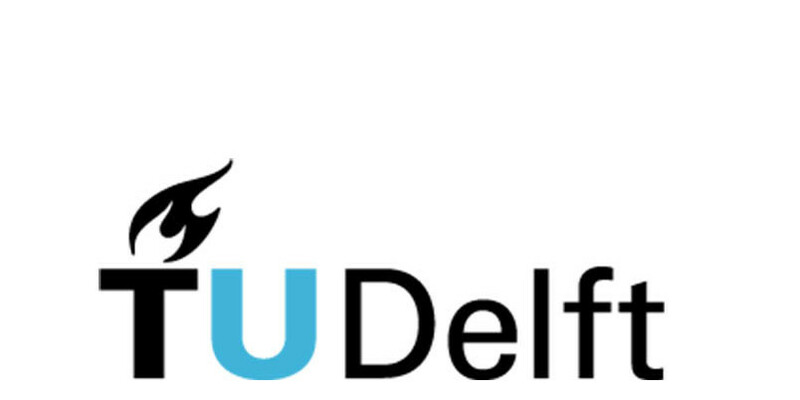 TU Delft is one of the world’s leading technical universities. The Photovoltaic Materials and Devices (PVMD) research group, part of the Department of Electrical Sustainable Energy, which in turn is part of the Faculty of Electrical Engineering, Mathematics & Computer Science, is prominent in the field of innovation. TU Delft brings to the INNOZOWA project a wide-ranging expertise, state of the art facilities and extensive experience where it comes to developing and implementing PV systems, and defining (opto)electronic properties of solar cells by using advanced measurement technology and computer modeling. The above-mentioned consortium is devoting its time and sheer hard work to developing and realizing INNOZOWA. INNOZOWA is supported by VPDelta, Hoogheemraadschap van Rijnland and Waterschap Hollandse Delta. Thanks to the Renewable Energy subsidy of the Rijksdienst voor Ondernemend Nederland (RVO.nl), we have now started our work on a successful pilot.